Anyone can change – even narcissists, with God’s help. 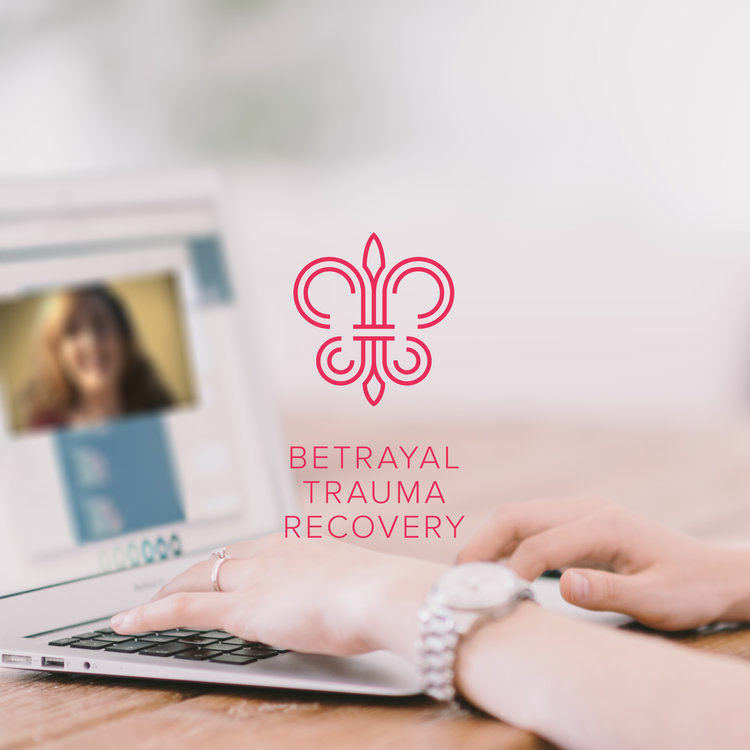 Get the support you need to be safe while you determine the right path. 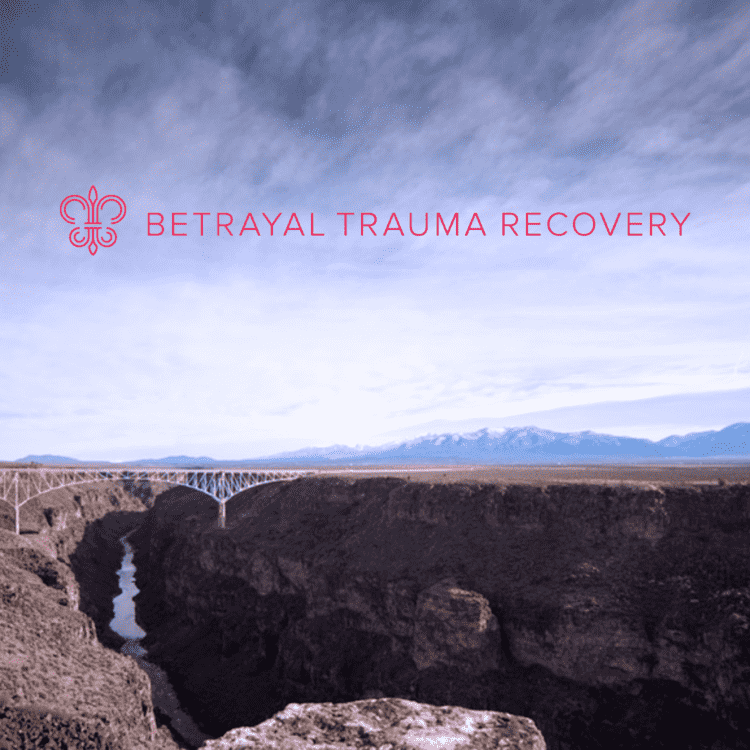 What can you expect from Betrayal Trauma Recovery? Find out how we can help you. What is narcissism? Can narcissism be abusive? Are addicts narcissists? 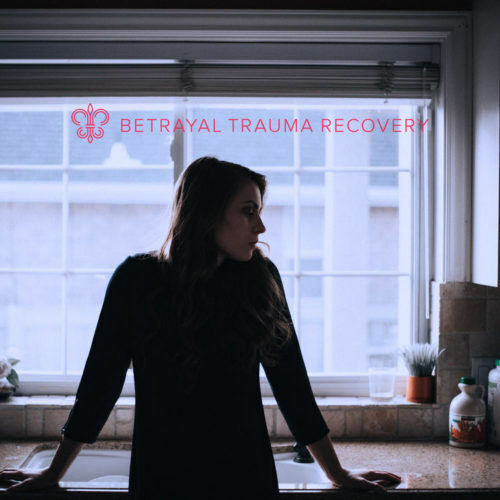 Learn 5 signs of narcissists and 4 ways to heal from their abuse.